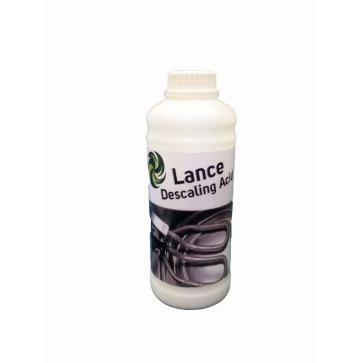 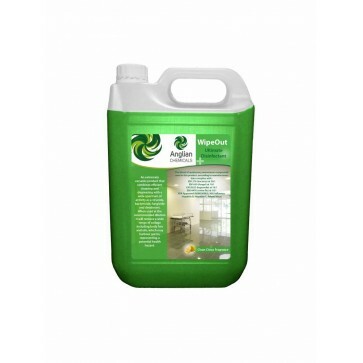 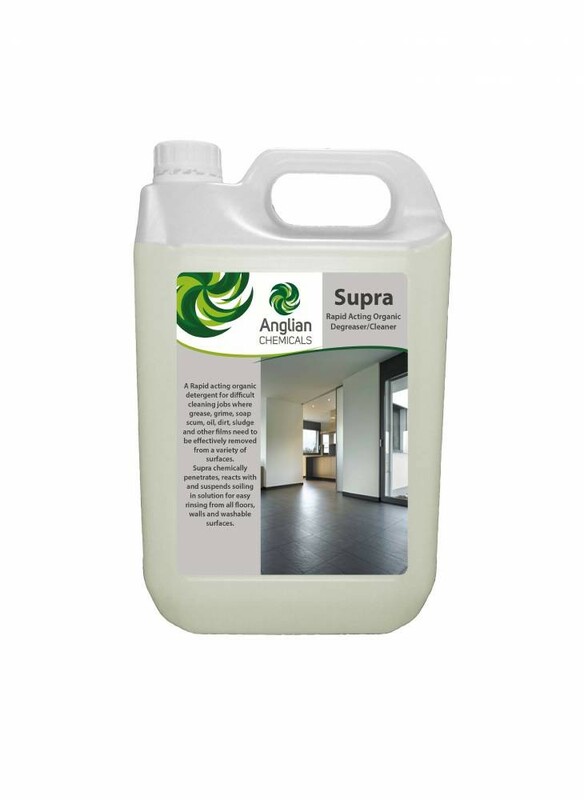 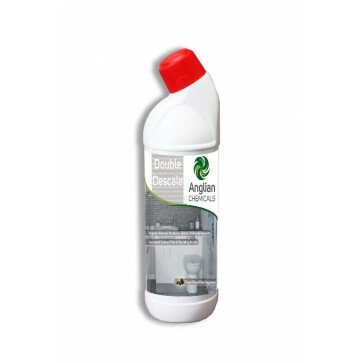 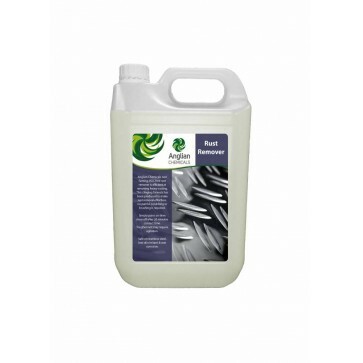 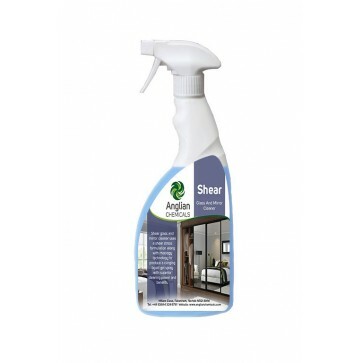 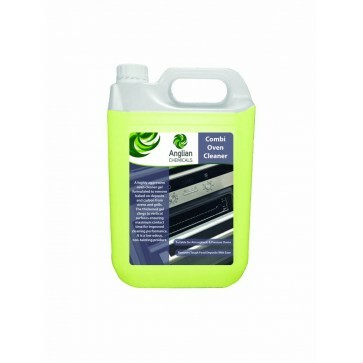 A rapid acting organic detergent for difficult cleaning jobs where grease, grime, soap scum, oil, dirt, sludge, and other films that need to be effectively removed from a variety of surfaces. 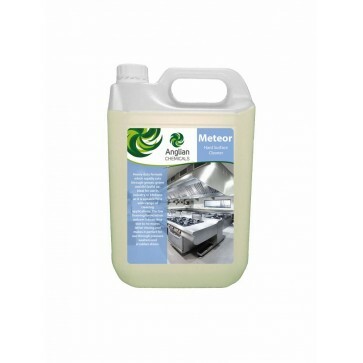 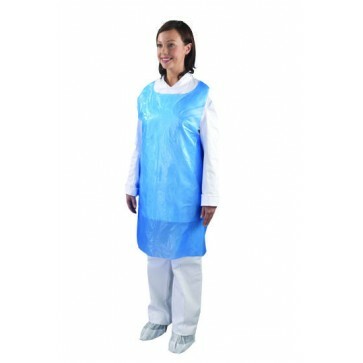 Can also be used in a wide variety of industrial plant equipment cleaning operations where grease or oil removal is required. 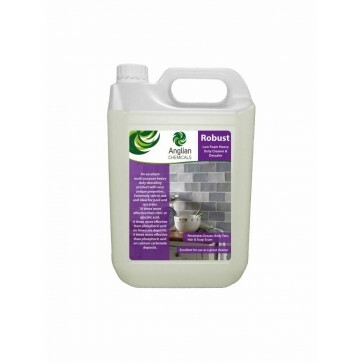 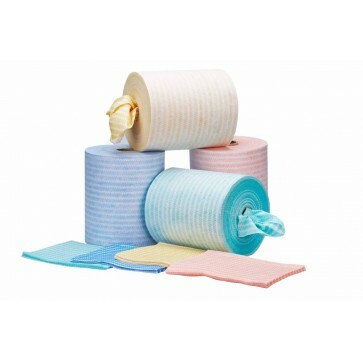 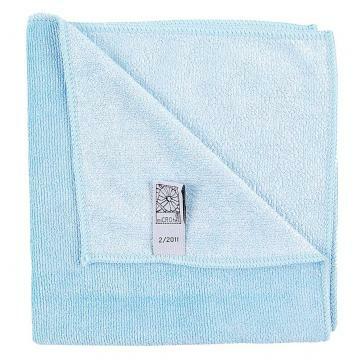 Easy rinsing from all floors, walls and washable surfaces.